Here’s everything we know about the Galaxy Note 9! Now more than ever, Samsung’s Galaxy S+ phones are becoming eerily similar to the Note series. The Note used to be Samsung’s way of touting all of the latest and greatest tech it had to offer, and while this is still the case, the same can be said for this year’s Galaxy S9+. Samsung needs more than just the S Pen to make the Note 9 stand out from its own phones and the rest of the competition, and luckily, all signs are pointing to something exciting for this year’s release. Here’s what we know so far! Per a report from Bloomberg, Samsung will host an Unpacked event in New York on August 9 where it’ll officially unveil the Galaxy Note 9. 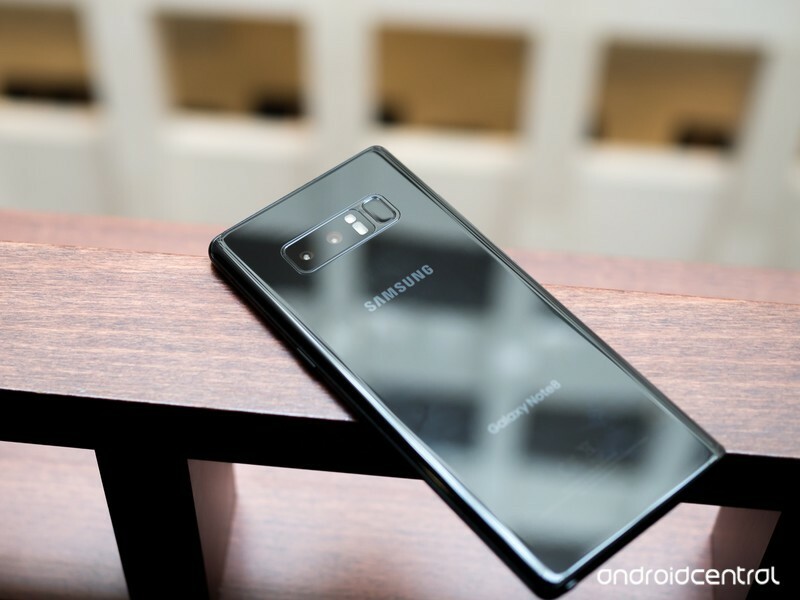 There’s still a lot that’s unknown about the phone, but it’s reported that the Note 9 will have a very similar design compared to the Note 8, a much-improved camera, and Qualcomm’s latest Snapdragon 845 processor in select markets. Following the event, Samsung hopes to officially release the phone by the end of the month. Samsung’s Galaxy Note series usually makes its debut in August, but according to a report from The Investor, the Note 9 could launch much sooner. Samsung typically starts producing its OLED panels for Note devices in June, but it’s said that the company will be moving ahead of schedule this year and start production as soon as April. As such, we could see the Galaxy Note 9 released as early as July. The reason for this change? Although not confirmed, it’s reported that this is a result of unimpressive sales of the Galaxy S9 and Apple’s own OLED production requirements for two of the iPhones it’s expected to release this September. When will the Galaxy Note 9 be released? Samsung typically releases its Galaxy Note series in the second-half of the year, often in mid-to-late August. It was reported on March 29 that Samsung had begun production of OLED panels for the Note 9 two months earlier than it usually does, suggesting that this year’s Note may be released as early as July. How much will the Galaxy Note 9 cost? Pricing for the Note series has steadily been going up each year, as has the majority of the smartphone industry. The Galaxy Note 8 costs $950 unlocked, and I’d expect the Note 9 to cost either the same or slightly more. Apple proved with the iPhone X that people aren’t afraid to shell out $1000+ for a new smartphone, and I don’t consider it to be out of the question for Samsung to follow suit with the Note 9 – especially if it adopts newer technologies like an in-display fingerprint sensor. Samsung Galaxy S9 & S9+: Everything you need to know!